Our attorneys work collaboratively to provide comprehensive transactional services in real estate, estate planning and administration, and business law matters. Mitchell & Associates Law Firm, PLLC, offers our clients personalized attention along with honest and knowledgeable advice. We believe that our primary objective in practice is to help our clients achieve their personal goals. Our firm provides individualized counsel and is dedicated to finding solutions for clients in a thoughtful and efficient manner. Our attorneys are experienced in estate planning and administration, real estate transactions, corporate formation and transactions. To speak with an experienced attorney about an estate planning, business, or real estate matter, contact Mitchell & Associates Law Firm, PLLC. Our lawyers provide each client the information and advice necessary to confidently move forward with his or her plans. To that end, the firm is staffed with three paralegals, two of whom are certified Paralegals, to give more attention to client needs. Your choices are important. We can help you make the right ones. Our practice areas cover a variety of transactional matters. Our attorneys work in a collaborative effort to help each client find solutions. We are dedicated to managing each matter expediently and with cost effectiveness. Real Estate: purchase and sale agreements, commercial and residential closings, lender representation, commercial real estate transactions, real estate searches and opinions, foreclosure. 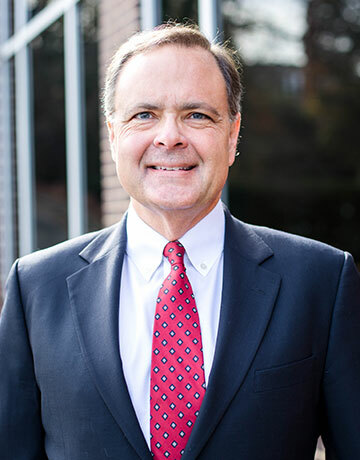 Mitch Mitchell is the managing partner of the firm and practices primarily in the areas of commercial real estate transactions, lender representation in residential transactions, restaurant purchase and sale transactions, and estate planning and probate. He represents a number of national title underwriters and agencies in his real estate practice. His practice also encompasses counsel to small to medium size businesses in a number of other industries on contract, leasing, governance, and acquisitions and sales. He is a CERTIFIED FINANCIAL PLANNER(tm) and is licensed to practice before all North Carolina Courts and the United States District Court for the Middle and Eastern Districts of North Carolina. His professional memberships and offices include: North Carolina and Wake County Bar Associations; Delegate, American Bar Association House of Delegates (1997 – 1999); Director, Durham County Bar Association (1997 – 1998) and Member 14th Judicial District Bar Grievance Committee, 1998 – 2000. Certified Financial Planner(tm), Certified Financial Planner Board of Standards, Inc. Rob Hale is an attorney at the firm and practices primarily in the area of residential real estate transactions, and lender representation in residential transactions. 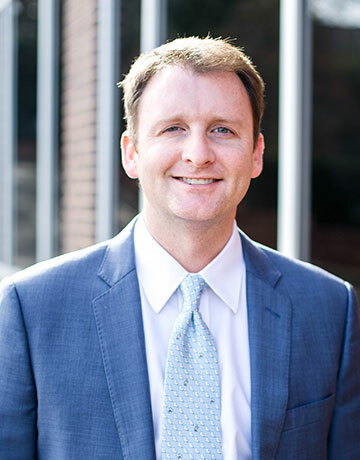 Prior to joining the firm, he was an attorney at Bagwell Holt and Smith in Chapel Hill. Gretchen is a North Carolina State Bar Certified Paralegal with more than 18 years of residential/commercial real estate experience. Prior to joining the firm in 2001, she worked as a Foreclosure Specialist at Wachovia Bank, N.A. She received her Associates Degree in Applied Science Paralegal Technology from Durham Technical Community College in Durham, North Carolina. Gretchen is an Electronic Notary. 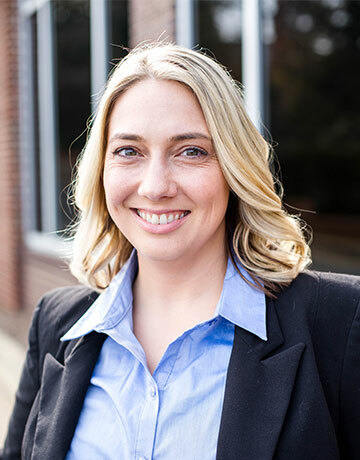 Gretchen is a North Carolina State Bar Certified Paralegal with more than 18 years of residential/commercial real estate experience. Prior to joining the firm in 2001, she worked as a Foreclosure Specialist at Wachovia Bank, N.A. She received her Associates Degree in Applied Science Paralegal Technology from Durham Technical Community College in Durham, North Carolina. 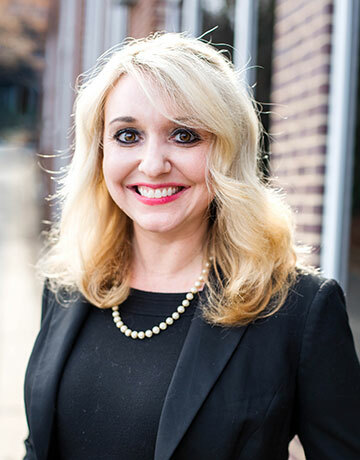 Lynda is a North Carolina State Bar Certified Paralegal with more than 15 years of real estate experience in a wide variety of transactions including residential, commercial, short sale, relocation, foreclosure, new construction, land purchases and title. Lynda works diligently to assist attorneys, clients, lenders, agents and other real estate professionals daily in all aspects of the transaction from contract to closing and beyond. She received her Associates Degree in Applied Science Paralegal Technology from Durham Technical Community College in Durham, North Carolina. Lynda is an Electronic Notary. Elizabeth is a paralegal with over 12 years of experience in the legal profession. 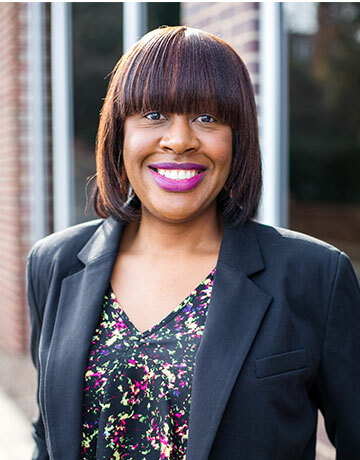 Prior to joining the firm in 2013, she worked for the government as a Deputy Clerk of Superior Court, where she worked with a variety of cases in the civil division and clerked for the district court judges of New Hanover County in Wilmington, North Carolina. She received her B.A. in Mass and Human Communication from Meredith College in Raleigh, North Carolina. Surveys Are Important Statewide Title, Inc., Chris Burti, Esq. We may collect the following information: Name, contact information including email address, demographic information such as IP address, preferences and interests, and other information relevant to requests to contact us. We require this information to understand your needs and provide you with a better service, and in particular for the following reasons: To respond to your request for contact, internal record keeping, to improve our products and services, and to customize the website according to your interests. A cookie is a small file that asks permission to be placed on your computer’s hard drive. Once you agree, the file is added and the cookie helps analyze website traffic or lets you know when you visit a particular website. Cookies allow web applications to respond to you as an individual. The web application can tailor its operations to your needs, likes and dislikes by gathering and remembering information about your preferences. We reserve the right to use traffic log cookies to identify which pages have been visited. This helps us analyze data about web page traffic and improve our website in order to tailor it to customer needs. We only use this information for statistical analysis and content tailoring purposes. Overall, cookies help us provide you with a better website, by enabling us to monitor which pages you find useful and which you do not. A cookie in no way gives us access to your computer or any information about you, other than the data you choose to share with us. You can choose to accept or decline cookies. Most web browsers automatically accept cookies, but you can modify your browser setting to decline cookies if you prefer. This may prevent you from taking full advantage of the website. Our website may contain links to enable you to visit other websites of interest. However, once you have used these links to leave our site, you should note that we do not have any control over the other websites. Therefore, we cannot be responsible for the protection and privacy of any information that you provide while visiting such websites and this privacy statement does not govern such websites. You should exercise caution and look at the privacy statement applicable to the website in question. Inquiries and questions about this information should be directed to our office at (919)-900-4339. Copyright ©2019 by Mitchell & Associates Law Firm, PLLC. All rights reserved. You may reproduce materials available at this site for your own personal use and for non-commercial distribution. All copies must include this copyright statement.